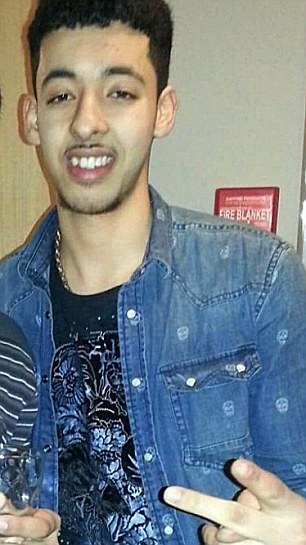 BCF : The Manchester suicide bomber was rescued by the Navy from war-torn Libya three years before his pop concert atrocity, the Mail reveals today. HMS Enterprise plucked Salman Abedi, then 19, from the Libyan coast and took him to Malta for a flight home to Britain in August 2014. Last May he set off a bomb in Manchester Arena that killed 22, including seven children. Abedi’s younger brother, Hashem, who is in jail in Tripoli facing trial over the attack, was also rescued by HMS Enterprise. The pair had been caught up in fighting in Libya and were among more than 100 British citizens taken to safety. Photographs released by Ministry of Defence officials at the time showed the group being brought on board the Navy vessel.